VJBrendan.com: Andy Cohen Is Anderson's New Co-Host on CNN's New Year's Eve Special! 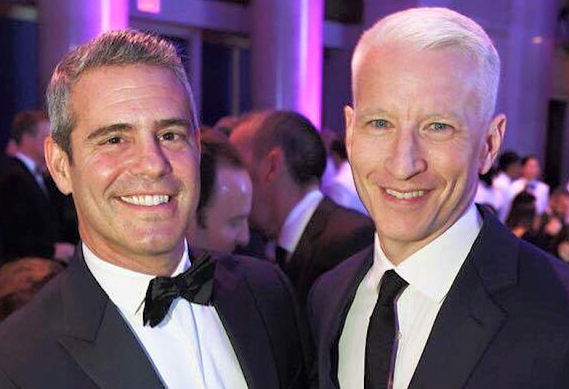 Andy Cohen Is Anderson's New Co-Host on CNN's New Year's Eve Special! 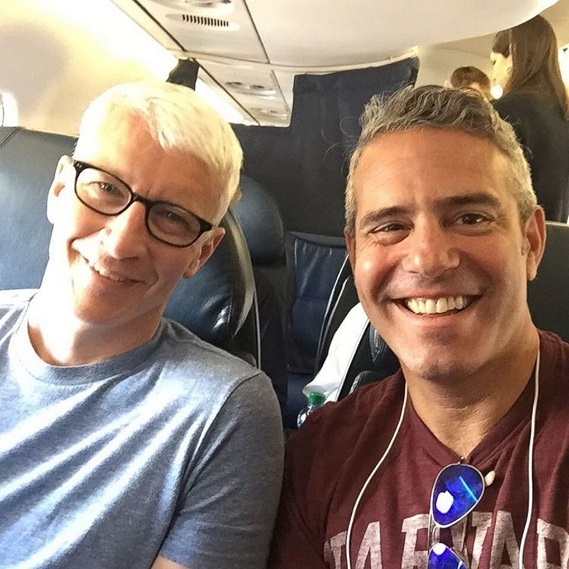 Andy Cohen will co-host CNN’s New Year’s Eve celebration with Anderson Cooper. 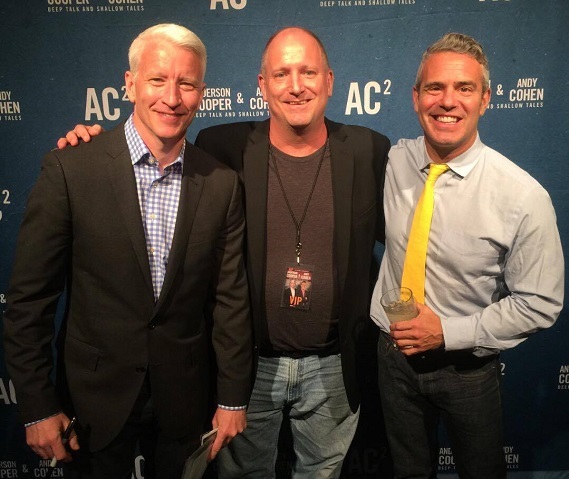 “New Year’s Eve Live with Anderson Cooper and Andy Cohen” airs on Sunday, December 31st.